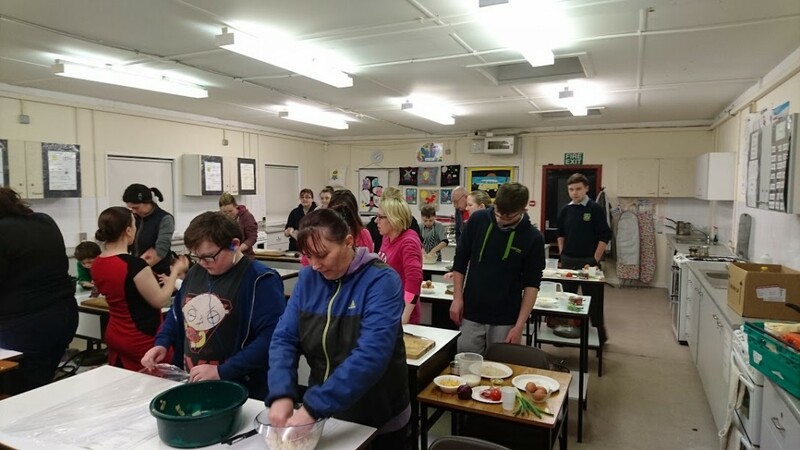 We have just finished the six week healthy cooking and nutrition course on Thursday nights in our Home Economics room. We had an excellent instructor Arwen Sheridan who week by week instructed our participants with regard to cooking a main meal and a side dish or dessert etc from scratch with fresh ingredients. 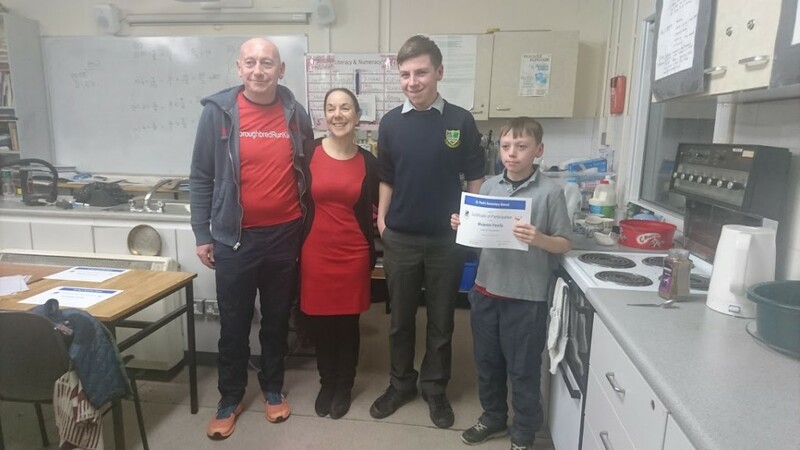 McConville’s Super Valu Monasterevin have been a great support to this endeavour and have generously sponsored the ingredients for this course. 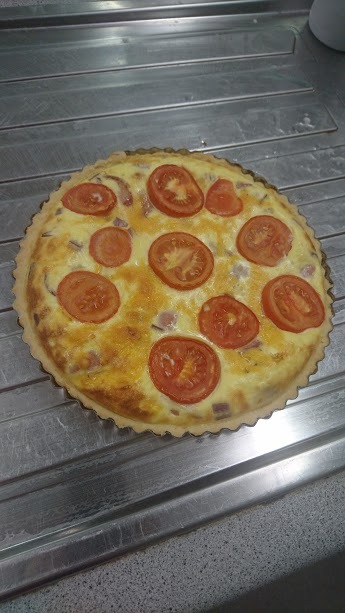 The last week featured Salmon Potato Cakes and Bacon and Cheese Quiche. 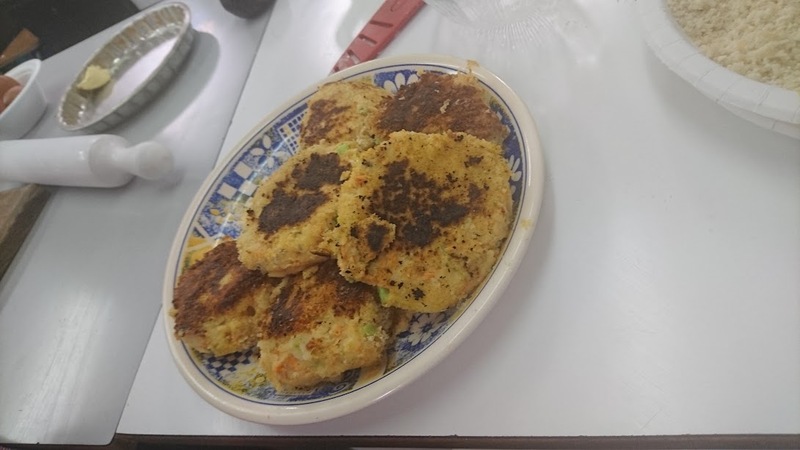 Recipes are available on the school website for parents who want to try the dishes for themselves. The instructor has her own YouTube channel, search for ArwenLouise, and she has helpful videos for a wide variety of healthy and nutritious family meals.